Have you ever felt that all the superheroes movies look the same, one way or the another? It's always "Ohh, the world is in distress and no one can save it but SuperHero!" with the damsel who always manages to find her way into trouble and the ever so hated villain that the hero must defeat so that everyone can live happily ever after. Superman, Batman, Ironman, Spiderman, policeman, handsome-blogger-man, they're all the same. 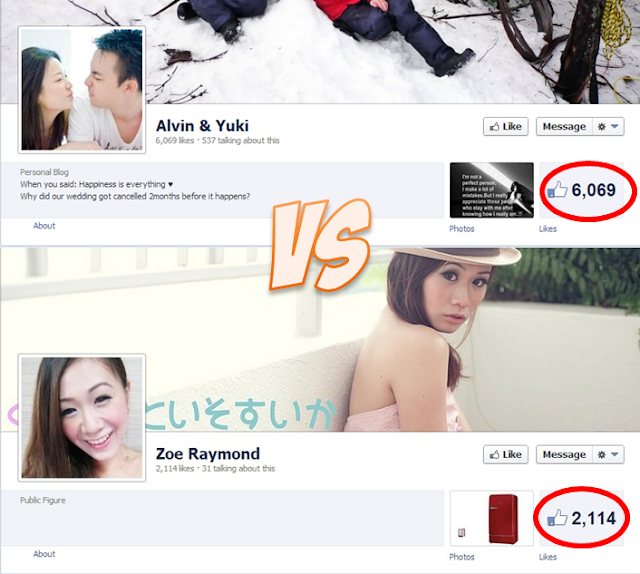 One way or another, the story always boils down to the same storyline, the same twist. The only thing different is that the hero is wearing a different suit design. I wondered if there will ever be a superhero movie that for once decides to deviate from the oh so predictable stereotype of superhero movie. 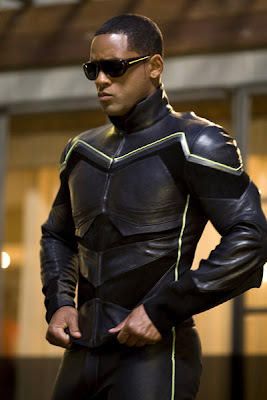 The movie Hancock was a worthy attempt at challenging the common stereotype of superhero movies. It opens with a great start with a superhero that is for once not well dressed and well mannered but halfway through the movie, the plot decide to do a bungee jump which it never recovered from after that. Besides, the hero ended up wearing a suit anyway when the movie ended. There's also The Incredibles that tried to portray what if superheroes are no longer needed situation and there's one whole family of them this time. I still can't understand how super strength and elasticity mixed together could result in invisibility or super speed or transformation though. And in the end, it still goes back to the superhero save the day story. 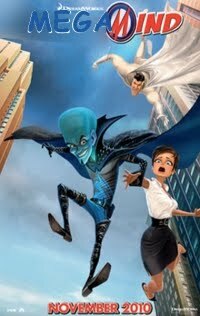 Megamind, on the contrary, takes the genre of superhero movies to a whole new level. For the first time, the main character of the movie was not the hero in the movie but rather the villain. And for the first time in superhero movie history, we can now take a look of how's life like from the villain's point of view. Is he that bad and evil as everyone suggested? The movie also addresses the question that has been boggling us audience ever since superhero movies were created quite well. What happens if the hero loses? If you have ever wondered about that too, this is definitely the movie to watch. I must say that after watching this movie, Dreamworks has completely outdone itself this time. A great cast of Will Ferrell, Tina Fey and Brad Pitt along with a superb storyline that is nothing you have seen before coupled with great laughs and a few pokes at the commonly held stereotypes of superhero movies make Megamind a must watch movie for the old and young alike. It's funny, touching and epic at the same time. I'll give it a 9/10 for this movie. I'll not say anything more of this movie because if i do, the whole excitement would be lost. Do catch the movie if you still have the chance. You'll not regret it.